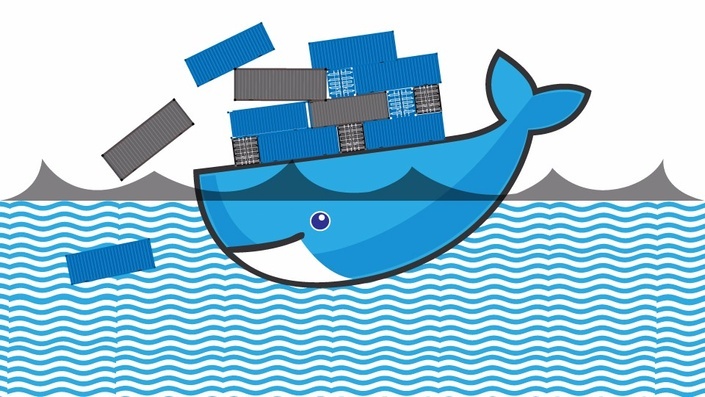 The Docker Risk and Security course helps software and security architects to secure their use of Docker as an infrastructure approach to the applications that they develop and deploy. I am one of the most experienced independent cloud trainers worldwide. Since 2011 I am focussed on developing and delivering cloud computing training, mainly related to business value and business risk of cloud computing. I have delivered the CCSK cloud security training over 70 times myself in more than a dozen countries. On top of that I developed and delivered more cloud training in more countries. My background is broad. I worked as a researcher and instructor at Twente University, as a projectleader and consultant at EDS and an internet provider, and as an IT strategy, IT risk and digital infrastructures consultant at Deloitte. Is this a standalone course? No, it is part of a program with a webinar or live workshop. Don't sign up here now. This is part of a bigger program with a webinar included. Go to http://www.clubcloudcomputing.com/docker-risk-mana... for the full details.